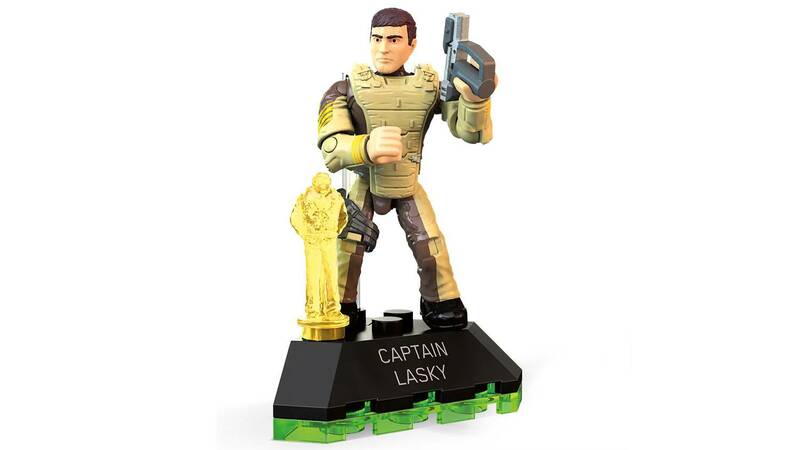 Command the UNSC Infinity with Captain Lasky! 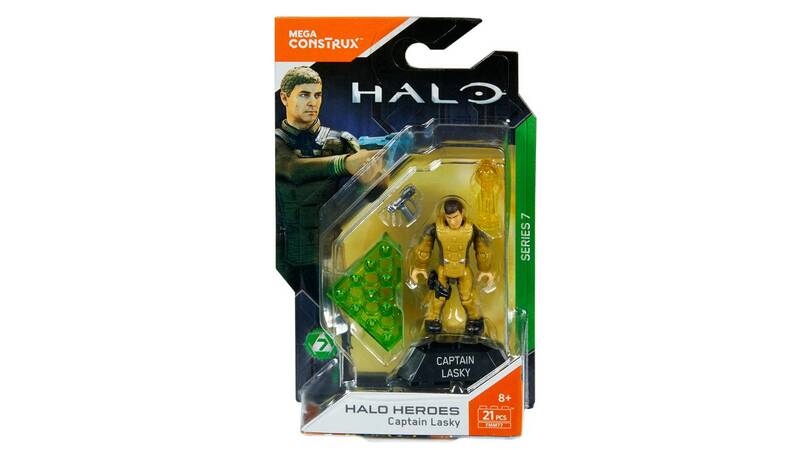 The pride of the UNSC Navy is in good hands when Captain Thomas Lasky leads the fleet! 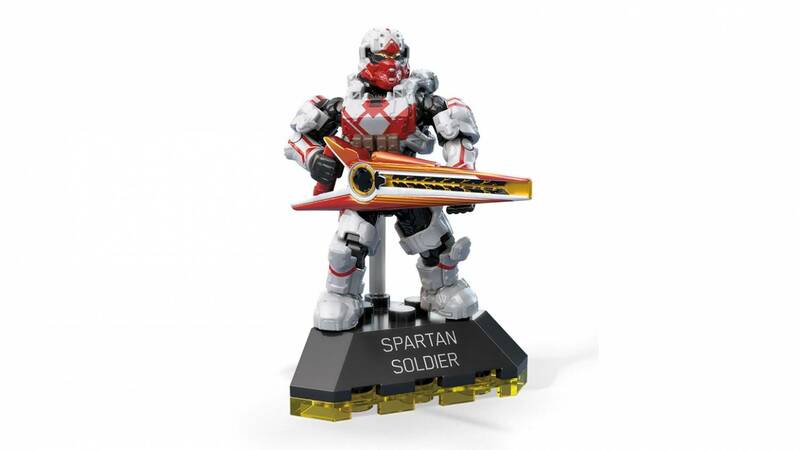 Packed with premium decoration, an authentic Magnum weapon, and detailed mini AI Roland, this highly collectible, deluxe micro action figure comes with detachable armor and can be posed with a clear display rod on a buildable stand featuring printed name detail. 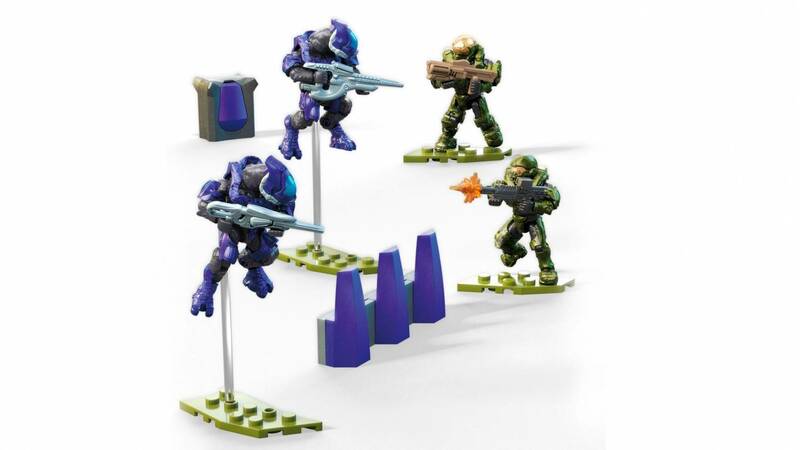 Select your favorite hero or collect all 6 figures to lead your forces to victory! 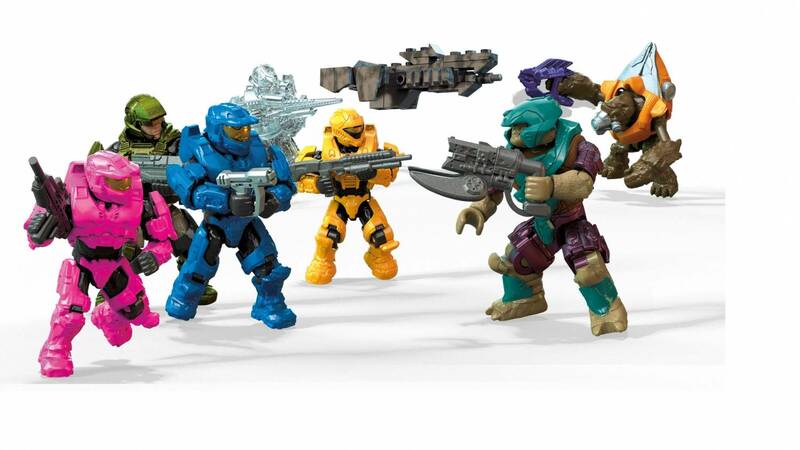 The figure itself has a ton of detail, and if you want a UNSC Officer, you can just get a couple of him and put some other heads on his body. 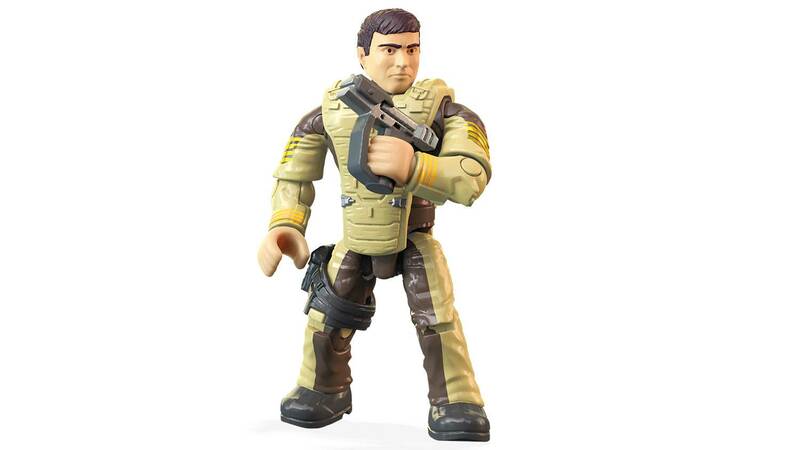 Seeing as there aren't many officers, he is great for making some. 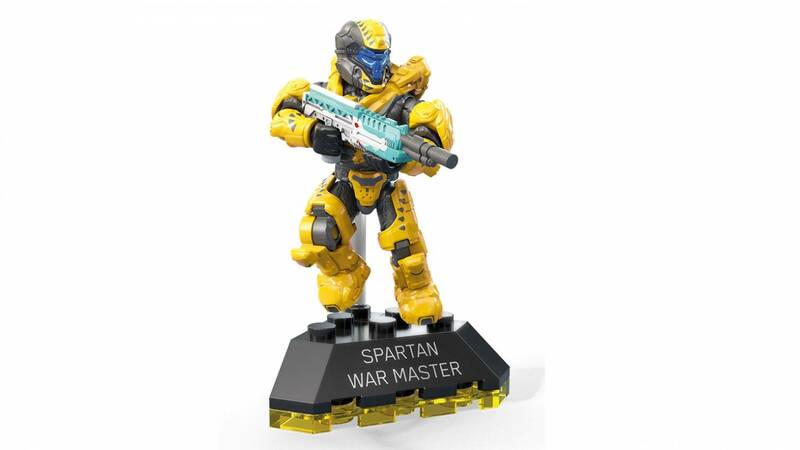 Also, he comes with a Halo 5 design Magnum and a mini Roland, so what more is there to ask for? 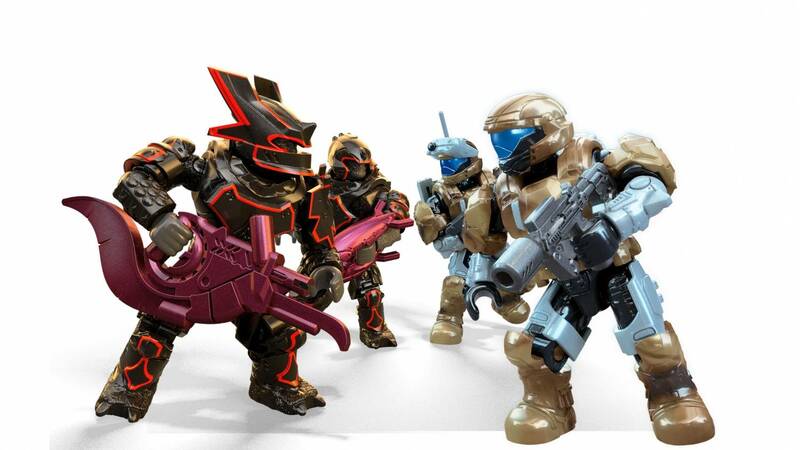 This is great, We need more officers in these kind of uniforms and the other Halo types. We need more Officers Period Mega! The figure is great, the colors are solid, the Magnum looks nice, the mini Roland is awesome, my only question is.. WHY DID YOU SHORT PACK HIM?!?! We only get two per box, That's not good. Loads of detail and the mini Roland Ties it all together.